The Infinix Zero 6 Pro is the higher variants of the Infinix Zero which was announced yesterday in Kenya. 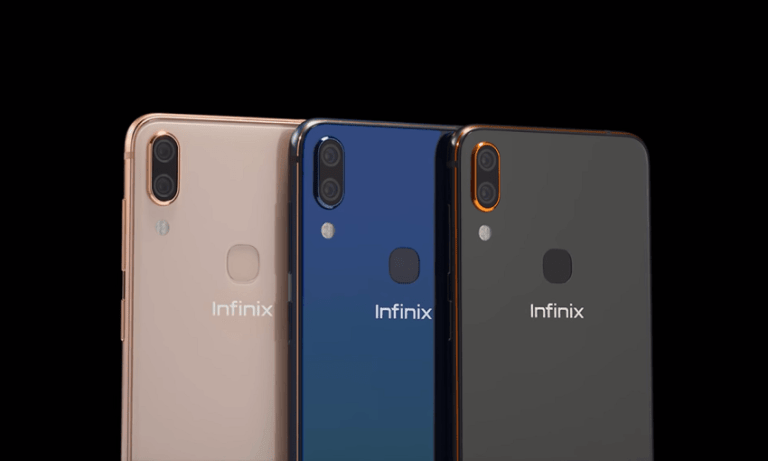 The Zero 6 pro is the direct successor of the Infinix Zero 5 pro of 2018. It is in manyways similar to the standard Infinix zero 6. The only area of differences is the presence of a larger 128GB built-in storage, as against the 64GB storage used in the standard zero 6. Both phones are built for excellence and premiuity. For starters, you are getting very capable camera setups, a premium glass finishing and an impeccable battery stamina. Let have a quick run through the specs and features of the Infinix Zero 6 Pro. The display on the Infinix Zero 6 Pro is a 6.2-inch display, featuring 2160 x 1080 pixels resolution. The display is said to be covered with a Corning Gorilla Glass of unknown version, possibly version 3 or 4. 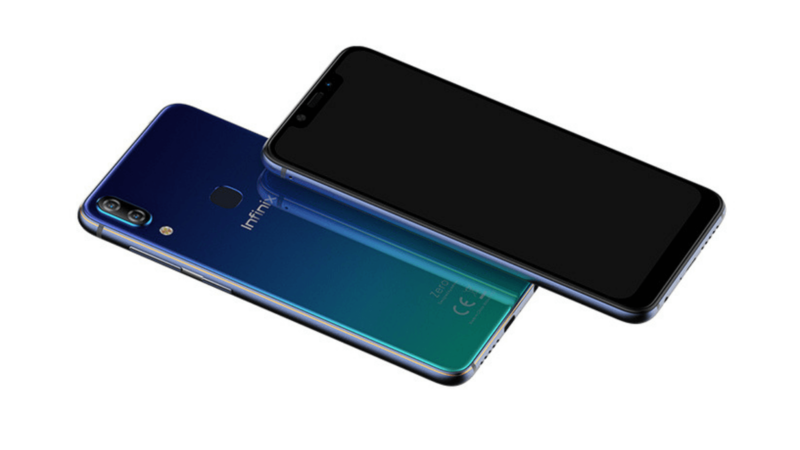 Unlike the Infinix Zero 5 of last year, the Zero 6 pro mounts a 19:9 aspect ratio with Notch cut-out. In the overhead cut-out above the screen are some sensors, including the front facing camera, LED flash and the phones ambient light handler. Six is perfection. Six is beauty. One major selling point of the phone is the camera prowess. At the back of the Zero 6 pro, Infinix combines 12-megapixel main camera with a secondary 24-megapixel sensors. While the main camera does the major shooting duty, the secondary sensor handles depth of field, bokeh, scene recognition and other AI baked features. And for selfie lovers, you have absolutely nothing to worry about, because a generous 20-megapixel front facing sensor and a front LED flash is there to light up your day. The front facing camera also comes with AI features such as; HDR+, Scene Mode, AI-face beautification mode, AI-Face ID among others. Infinix is gradually shifting from Mediatek to Qualcomm as reveal in the Infinix Hot S3, Hot S3X, Hot 6 Pro and the Infinix Hot 6X. 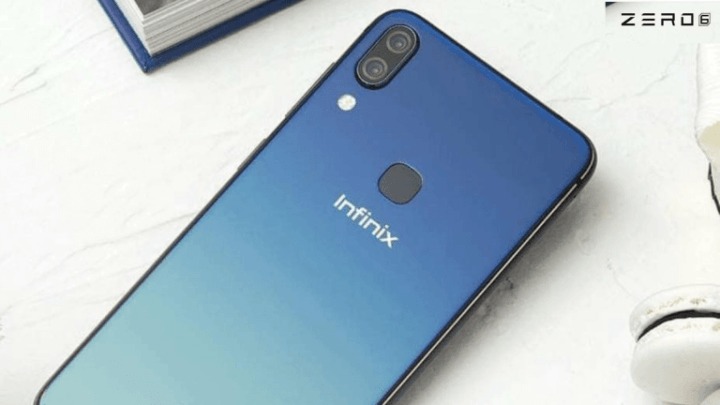 So which processor is in the Infinix Zero 6 Pro? Well, it an Octa-core Qualcomm Snapdragon 636 CPU, along with Adreno 509 GPU. This CPU is a 14nm process with Qualcomm Kryo 260 architecture. While this is not the best performer in the industry, it is the best CPU used in any Infinix mobile phone till date. So you will surely get top of the range performance from this device, that is if you’ve never used any higher-end smartphone before (sure, you know what I mean) . The Infinix Zero 6 pro runs on Android 8.1 (Oreo) out of the box, with a planned update to Android 9.0 (Pie). Other features of the device includes a rear placed fingerprint sensor, dual-Nano SIMs with support for 4G VoLTE network and a large 4100mAh battery. Read through the full specifications and other silent features below. Letv leeco 2: 33k on jumia. Snapdragon 652, 3 gig ram, 64 gig storage, from 2 years ago, same performance in chipset, less than half of the price.